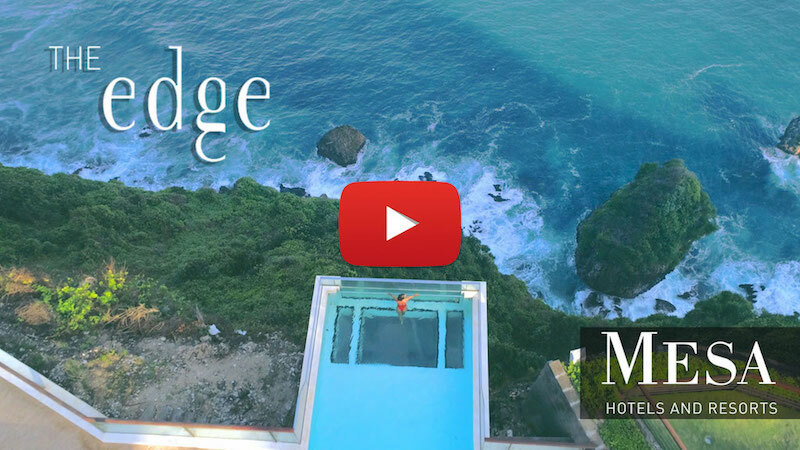 UAVisuals were invited by Mesa Hotels & Resorts to create a promotional drone video for new luxury resort, The Edge Bali, to be used on social media and their website. 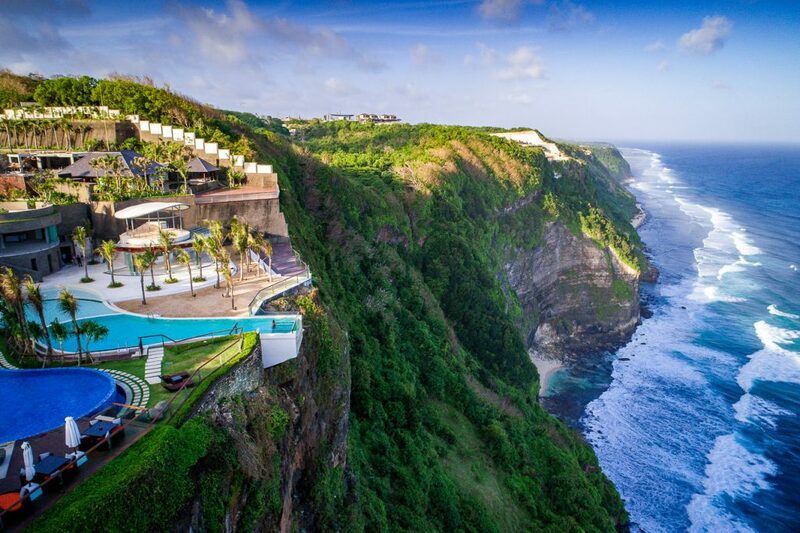 Located on the side of a Uluwatu cliff-top and sitting five hundred feet above the Indian Ocean, The Edge defies convention and gravity and promises guests a chance to experience opulence, seemingly at the very edge of the world. The Edge’s main drawcard is it’s stunning 180-degree ocean views. 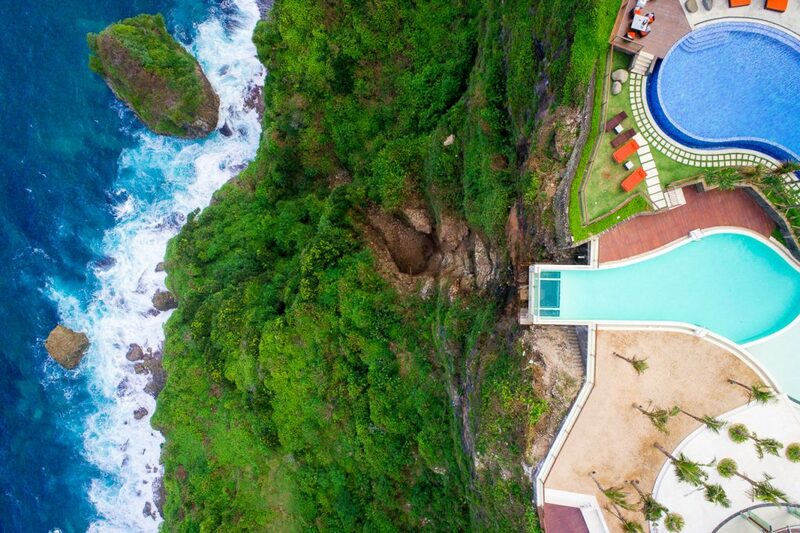 UAVisuals was able to capture it’s jaw-dropping scenery with drone aerial videography and create a compelling video that now gone viral with collective views in the millions. 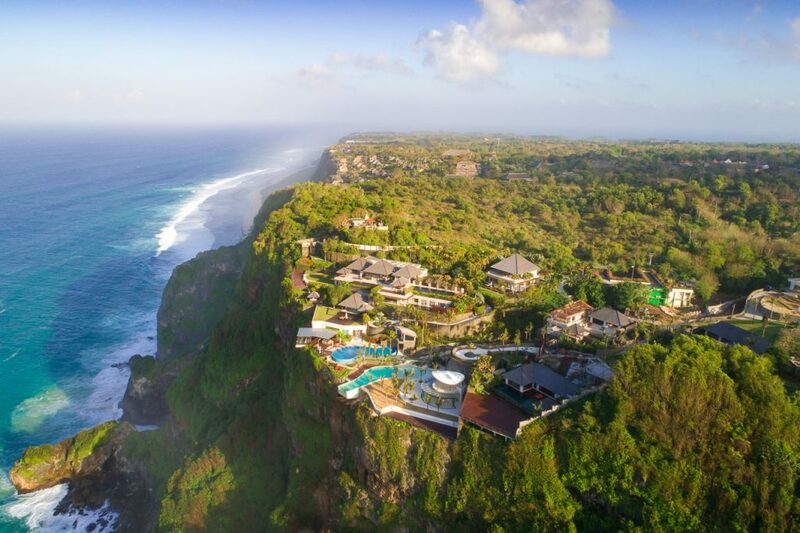 Since completing the project, The Edge Bali has become a critically-acclaimed holiday destination landing top 8 in Tripadvisor’s Top 25 Small Hotels – Indonesia. 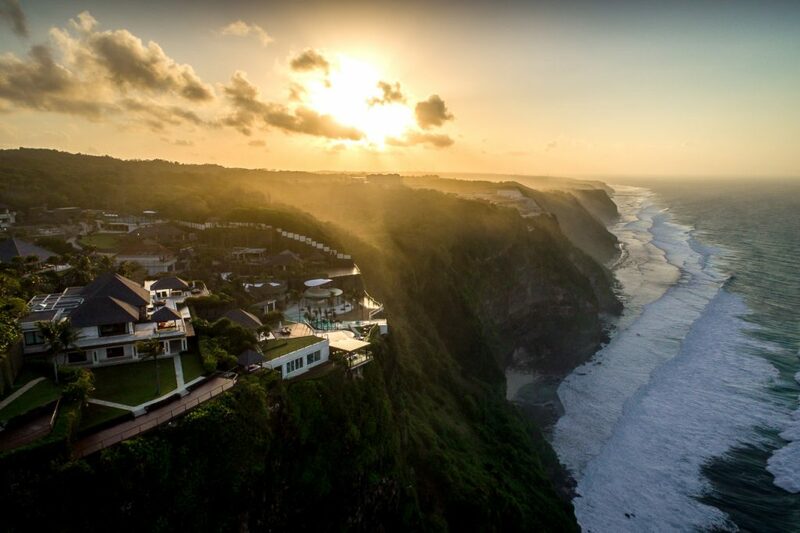 Trip Advisor ranked The Edge Bali no. 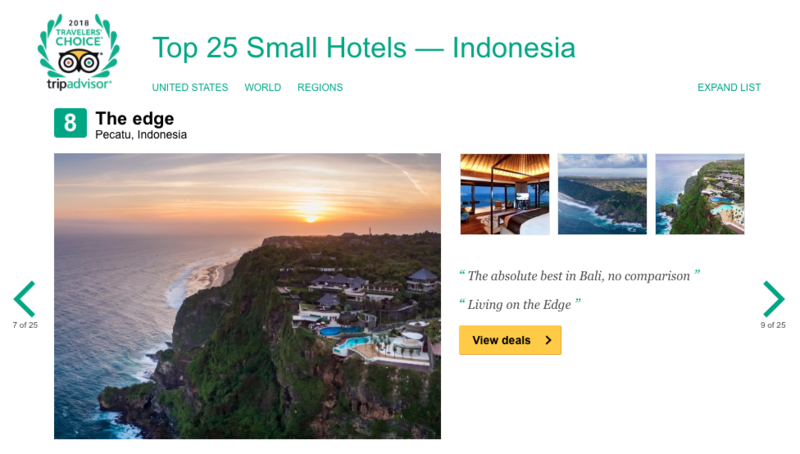 8 in the 25 best small Indonesian hotels category. The Edge was also the winner of the 2017 Yak Awards for Best Villa. Footage shared The Matador Network clocked a whopping 1.3 million views in only a few months. Images shared on Instagram by The Bali Bible have had over 20 thousand likes and counting. UAVisuals footage of The Edge has been shared by other social media heavyweights such as Unilad Adventure and Culture Trip. Premier Australian travel guide, Escape, shared rave reviews of The Edge to it’s readership of 4.7 million and included several UAVisuals images within the review. The Bali Bible has published several features on The Edge and included the resort on it’s 2018 Wish List. The Edge has also been featured in other online publications across the globe including the UK’s The Sun, The Yak Mag, This Is Insider and Honeycombers. Images of the resort will also be featured by German photography magazine, View, in the coming months. This is why its called The Edge! Is this the best pool view in the world?